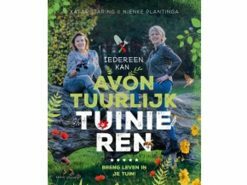 Verschijnt eind april. 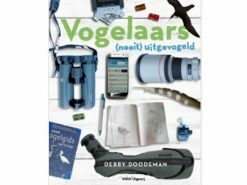 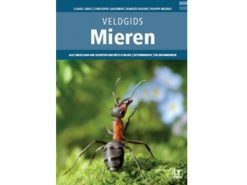 Stuur een email naar info@vermandel.com als u wilt bestellen ! 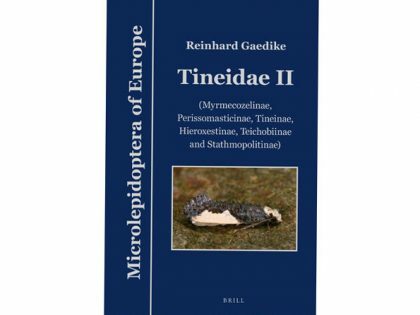 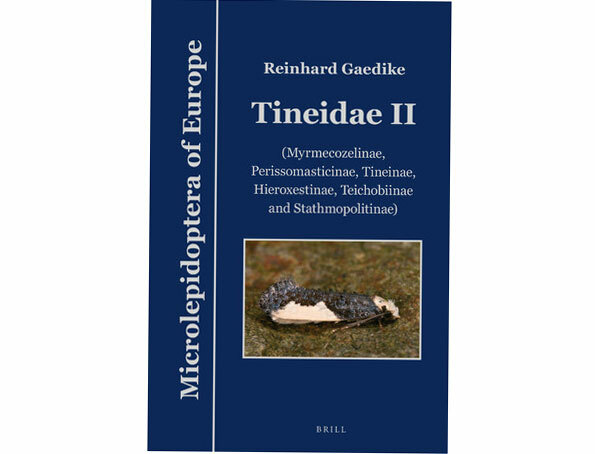 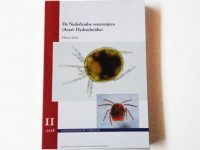 This second volume on Tineidae treats the subfamilies Myrmecozelinae, Perissomasticinae, Tineinae, Hieroxestinae, Teichobiinae and Stathmopolitinae of Europe. 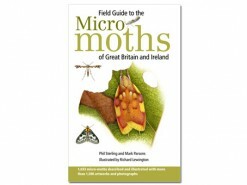 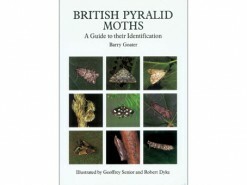 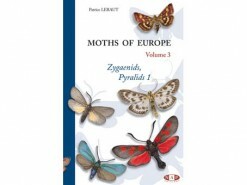 It presents information for the identification of 103 species of tineid moths. 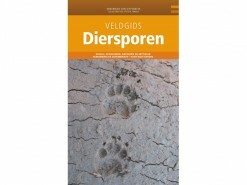 Information is added on the life history and distribution of each species. 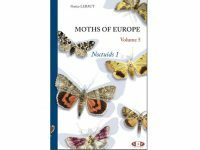 The distribution data are summarized in a table showing the records for each European country. 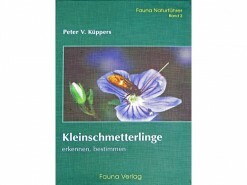 23 scientific names are synonymized and two taxa previously regarded as synonyms have proved to represent valid species. 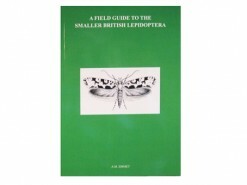 Additional records are listed for species treated in volume 7, as well as two taxa which were overlooked before and nine new species are listed.